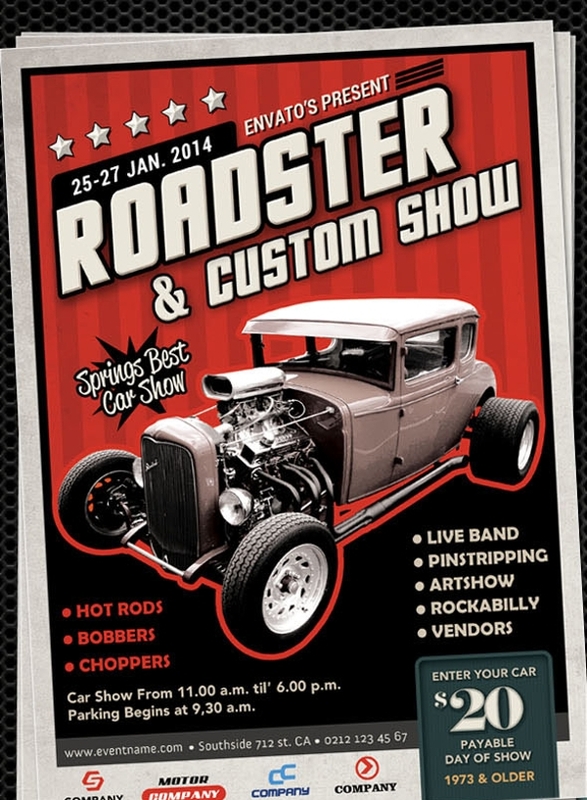 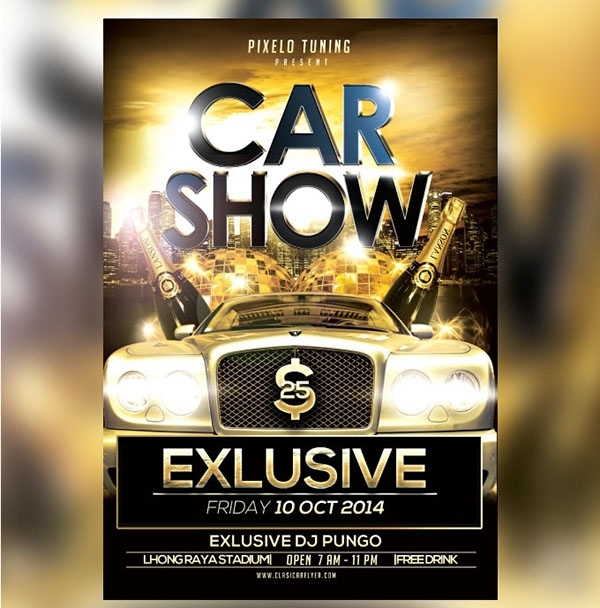 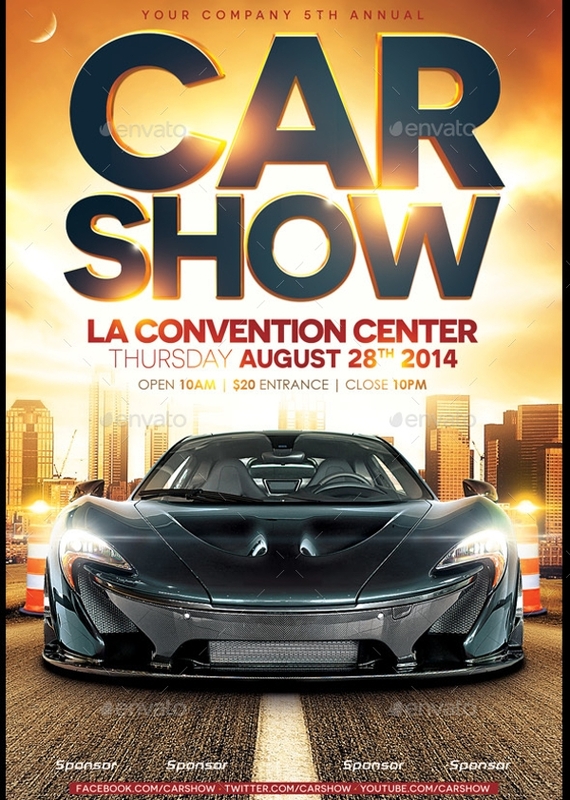 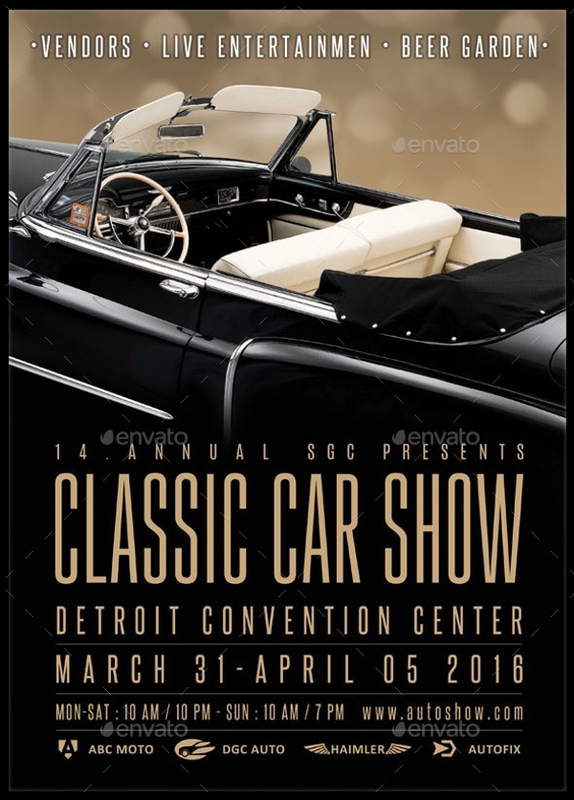 If you’re a car enthusiast you’d surely be in habit of visiting car-related events as often as you can. 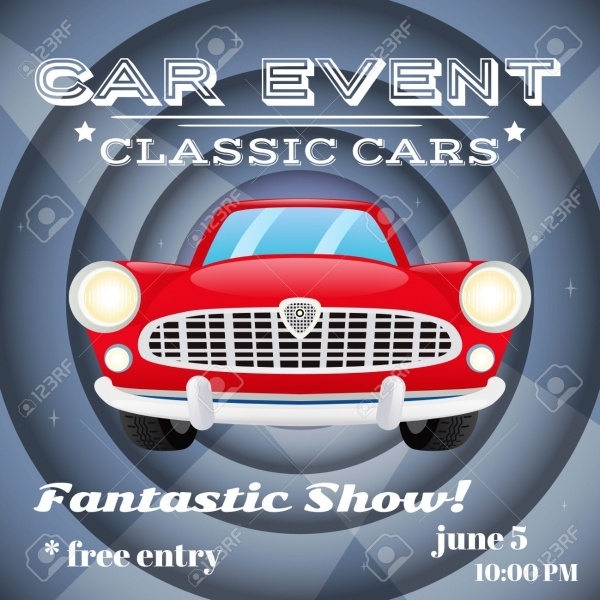 The major car players in the markets are known to host and organize car shows in different locations across the world throughout the year. 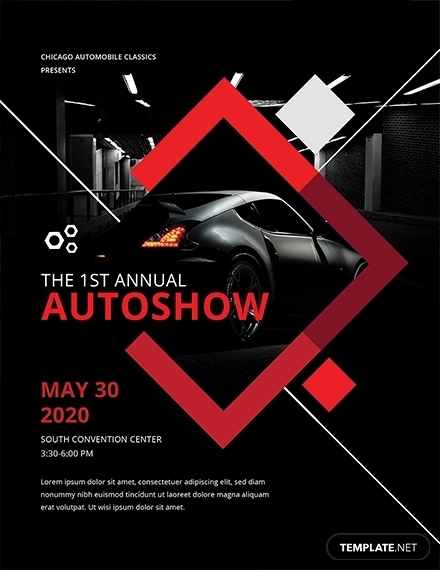 Car shows are amazing visitors get a chance to have an up-close and personal experience with their favorite and best cars in the market. 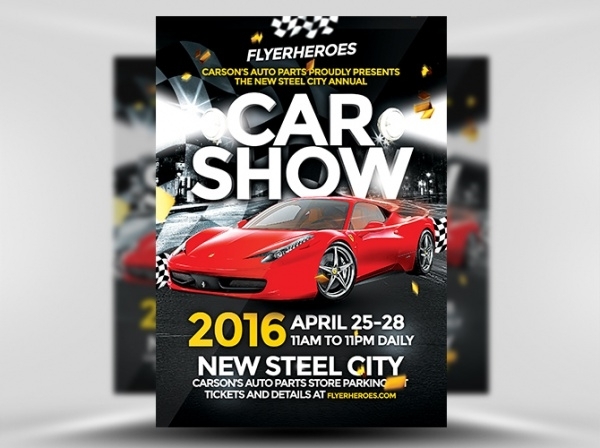 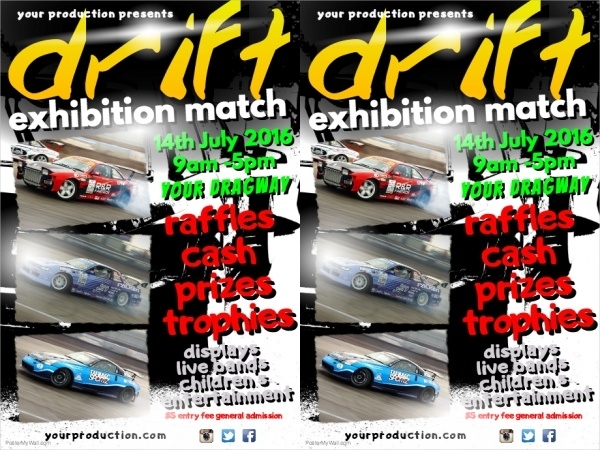 One of the methods which are employed to spread the word about car shows is by having flyers in circulation. 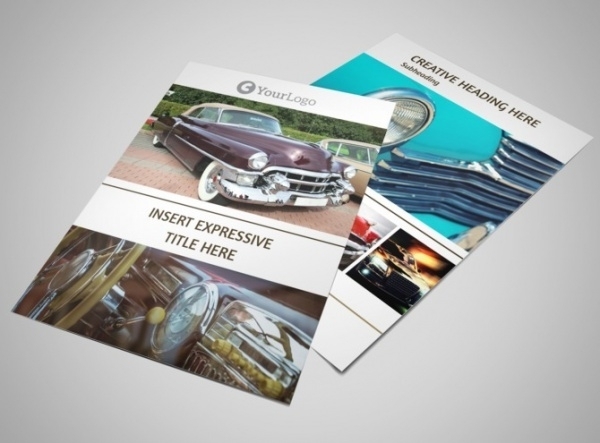 Take a look at some pre-designed templates which you can use to design yours! 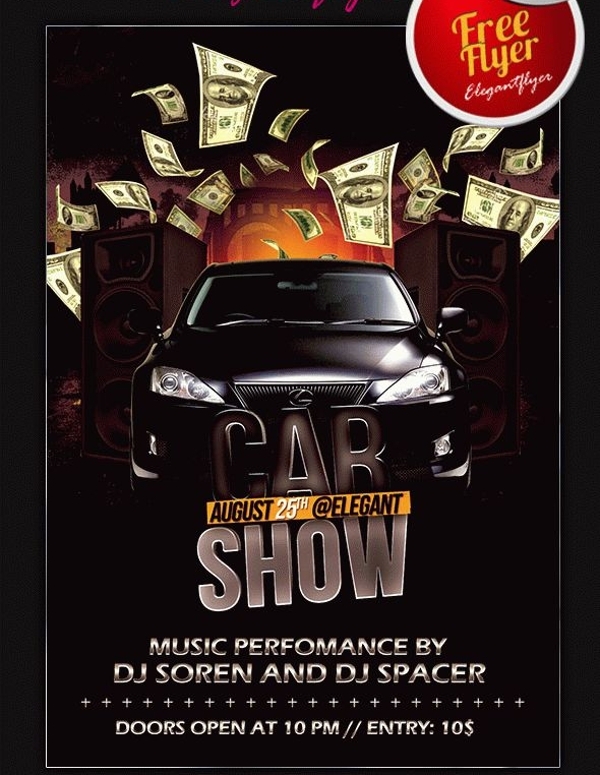 You can also see Talent Show Flyer. 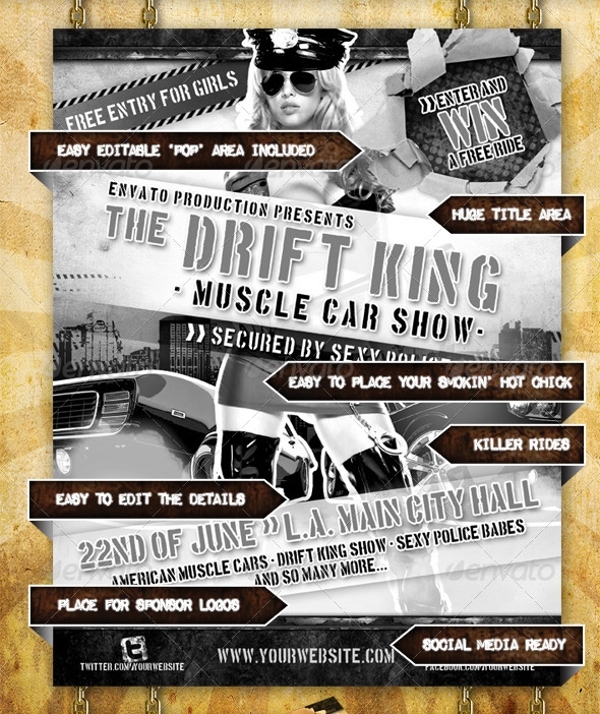 Car show events are full of action. 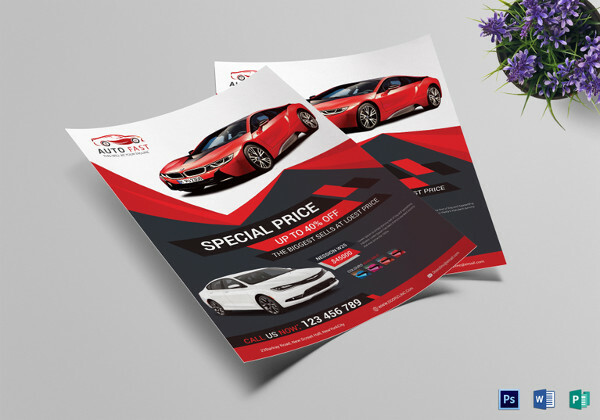 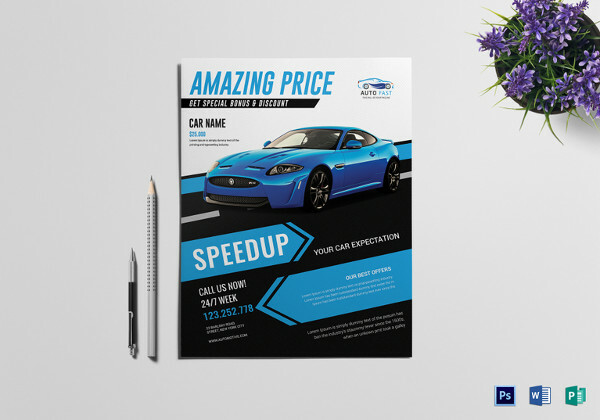 The same sentiments must be conveyed by the car flyer designs. 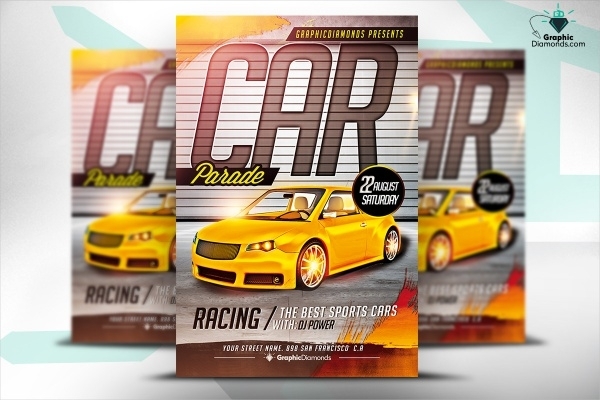 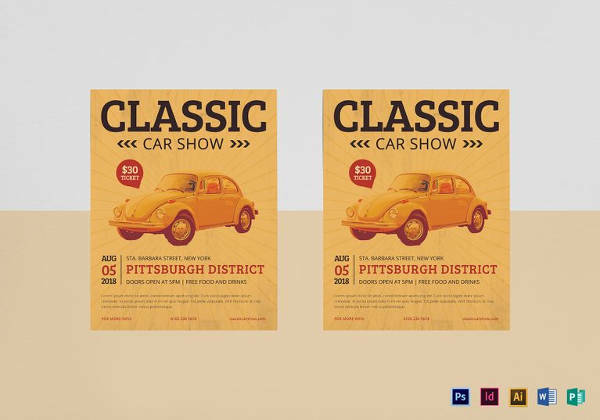 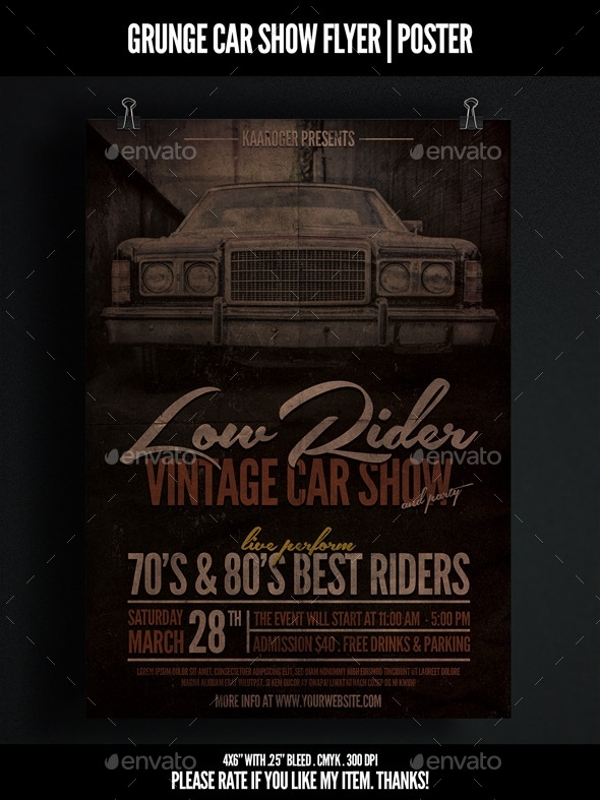 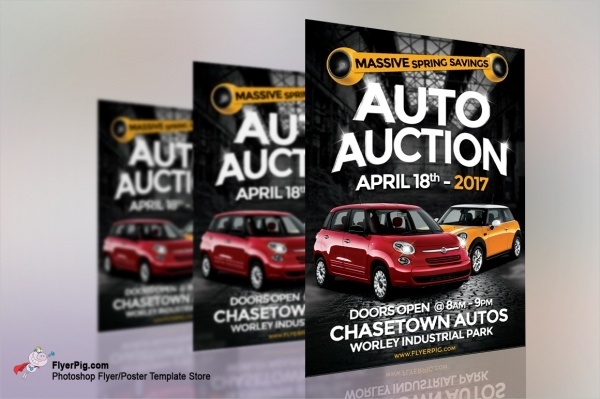 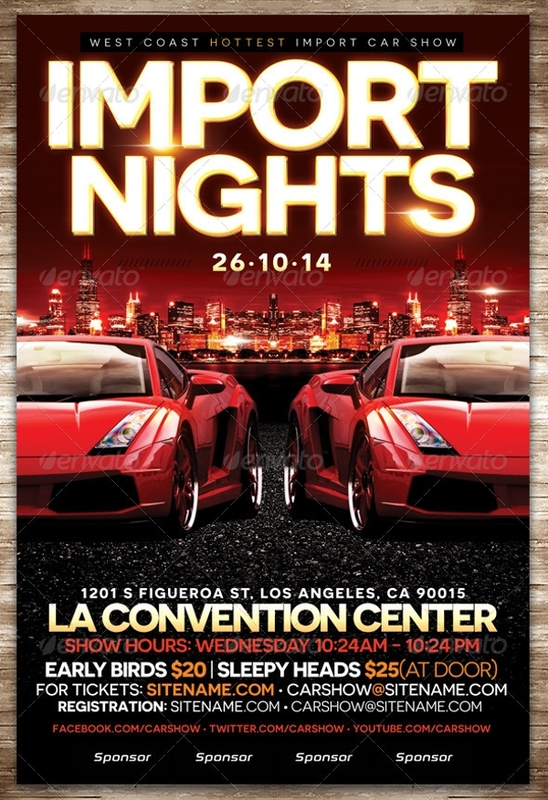 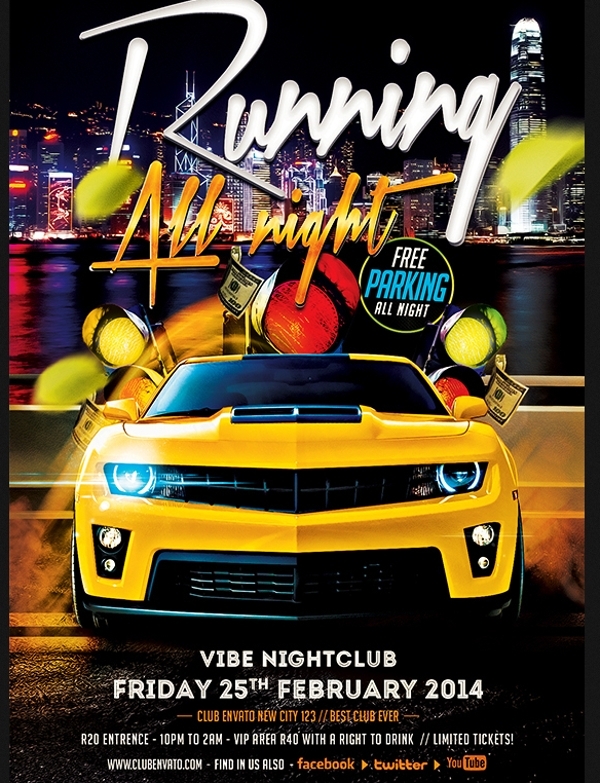 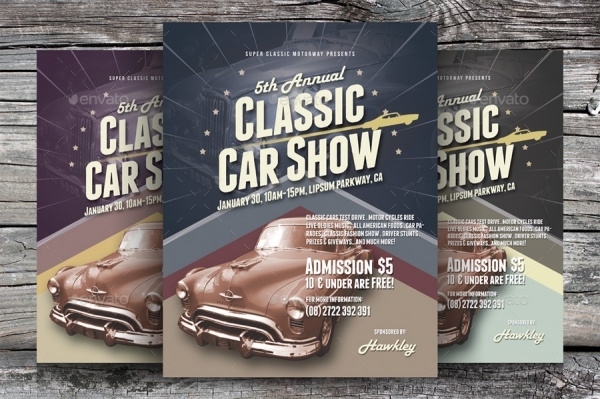 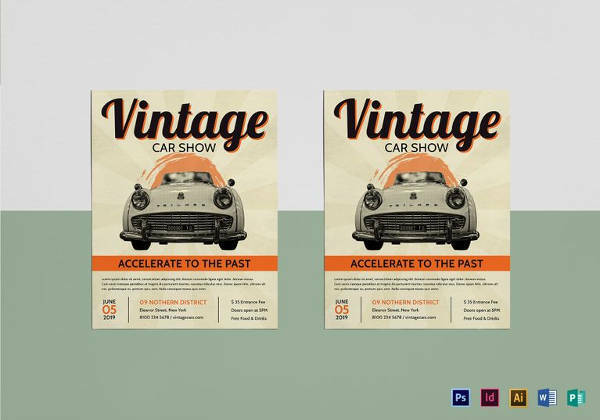 We have compiled for you the best flyer templates available on the Web at the moment. 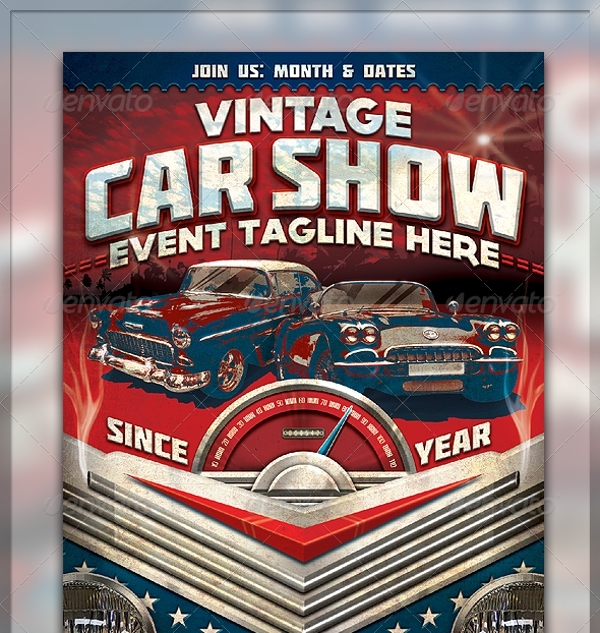 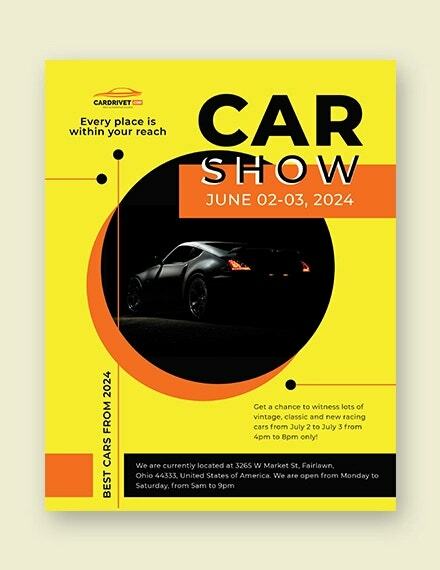 The templates are high in design and display and we can vouch that all the templates are well-powered to effectively generate public interest in your car event!